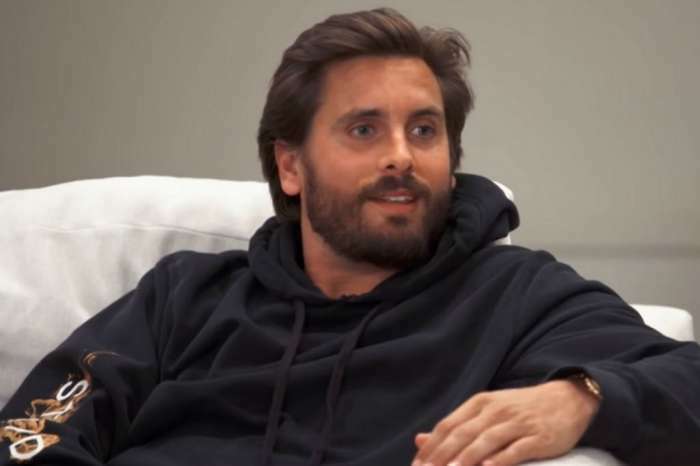 Rumor has it that Scott Disick is fuming after his baby mama Kourtney Kardashian brought one of their kids, 8-year-old Mason, on a lunch date with her newest man, 20-year-old Luka Sabbat. The reason why he is so upset is that the KUWK star was the first one to give him a hard time over him introducing their children to girlfriend Sofia Richie and now she’s doing the same thing. 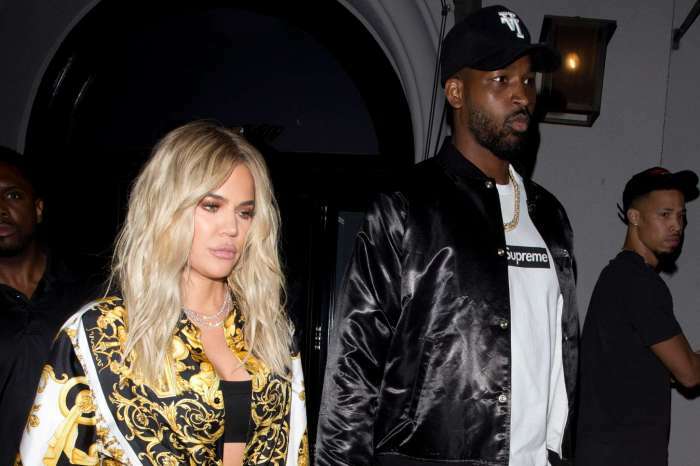 ‘Scott thinks it’s hypocritical and a double standard after Kourtney gave him such a hard time over Sofia meeting the children when he first started dating her. He thinks it’s inappropriate and not cool that Kourtney would bring Mason along on a lunch date behind his back and without consulting him first,’ they explained. 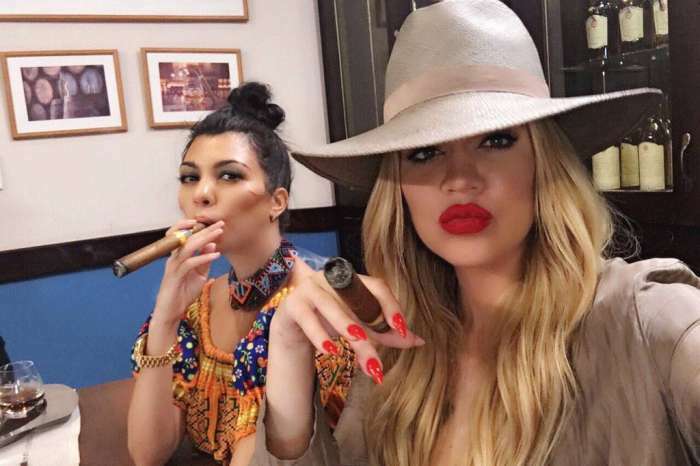 As fans remember, Kourtney was super upset about the kids spending time with Sofia in an episode of Keeping Up with the Kardashians, but it does not look like she thinks the same rules apply to her too. It is possible she was just trying to take revenge on Scott by giving him a taste of his own medicine. However, it appears that the father of three has one more reason to be upset. To be fair, he is dating a 20-year-old too, and Kourt’s ex is 25, so it is safe to say the kids are used to their parents’ young significant others. Bernice Burgos Hasn't Stopped Loving T.I., Source Says - Would She Take Him Back If He Left Tiny?